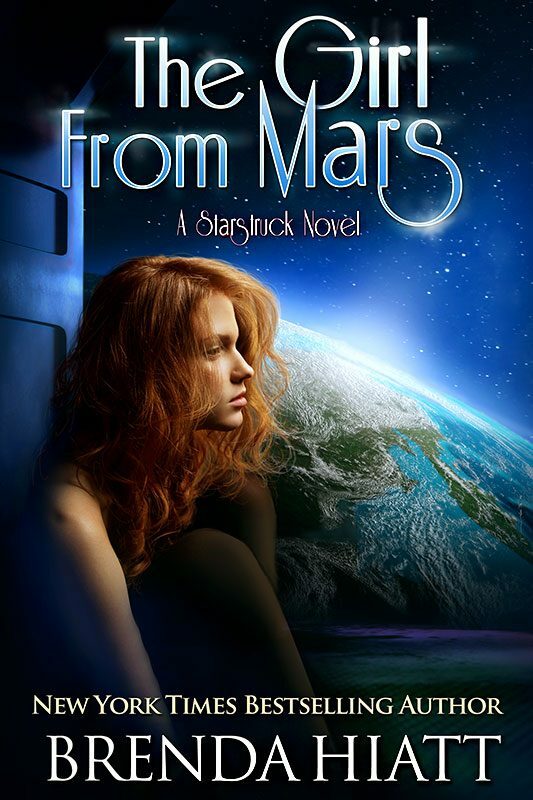 Nerdy astronomy geek Marsha, M to her few friends, has never been anybody special. 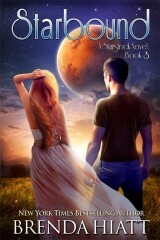 Orphaned as an infant and reluctantly raised by an overly-strict “aunt,” she’s not even sure who she is. 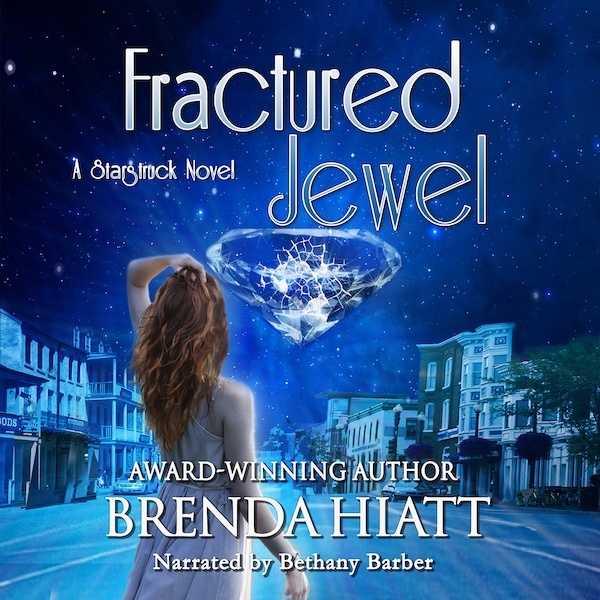 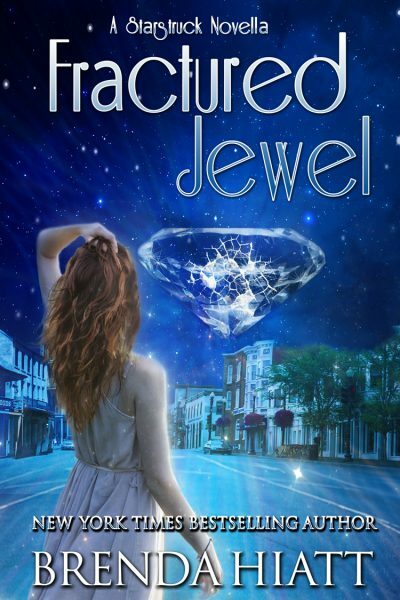 M’s dream of someday escaping tiny Jewel, Indiana and making her mark in the world seems impossibly distant until hot new quarterback Rigel inexplicably befriends her. 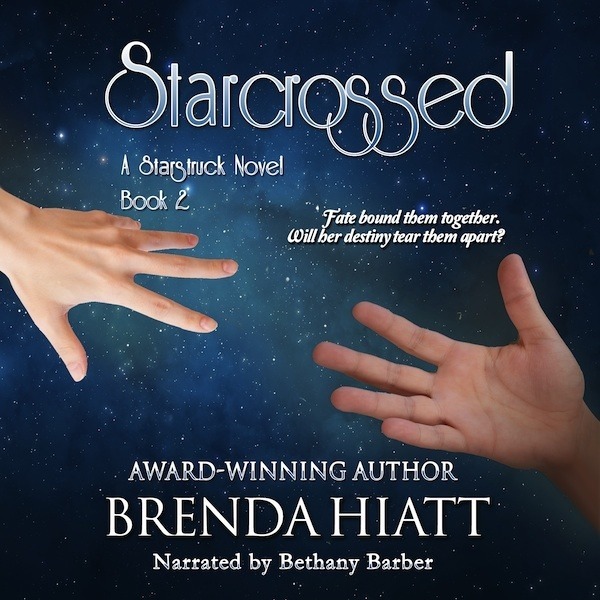 As Rigel turns his back on fawning cheerleaders to spend time with M, strange things start to happen: her acne clears up, her eyesight improves to the point she can ditch her thick glasses, and when they touch, sparks fly—literally! 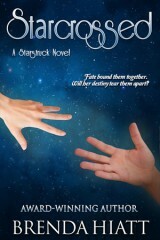 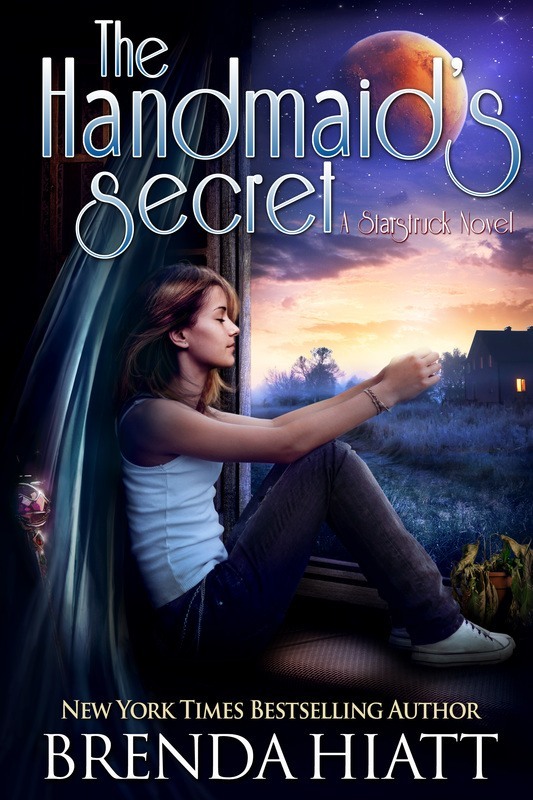 When M digs for a reason, she discovers deep secrets that will change her formerly mundane life forever . 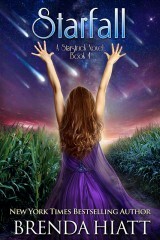 . . and expose her to perils she never dreamed of. 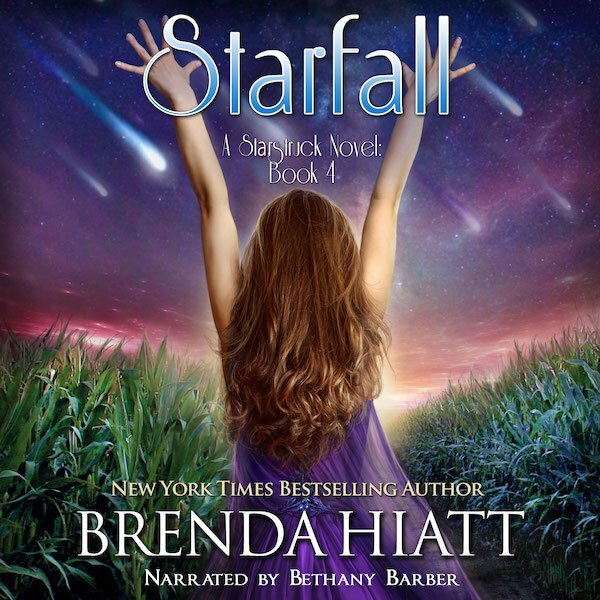 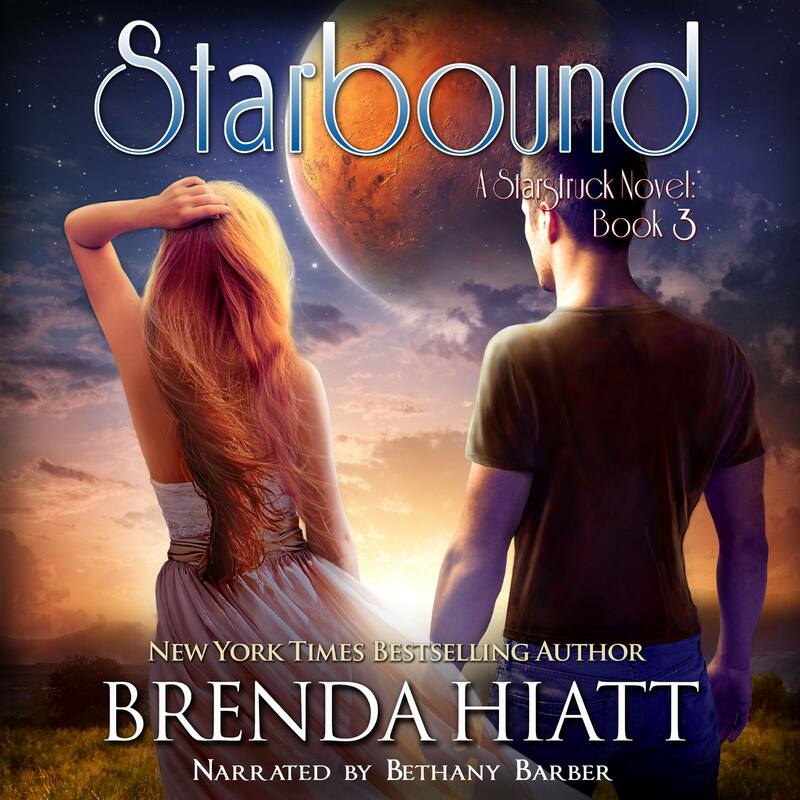 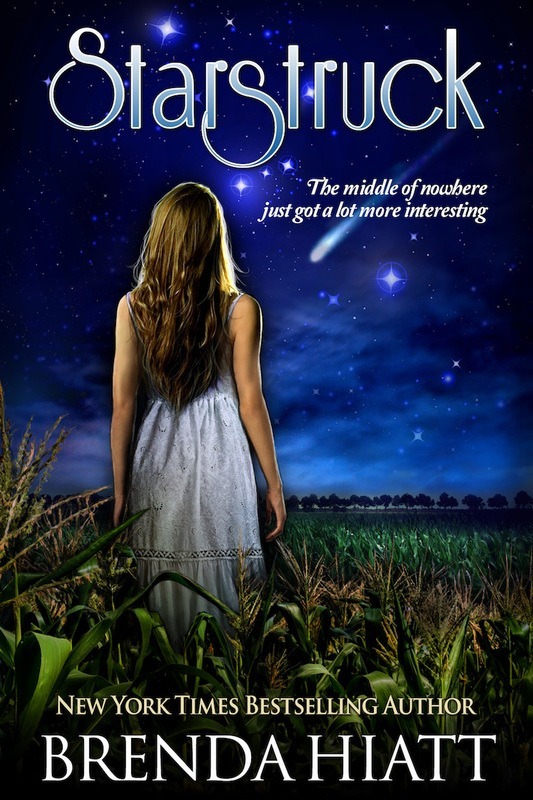 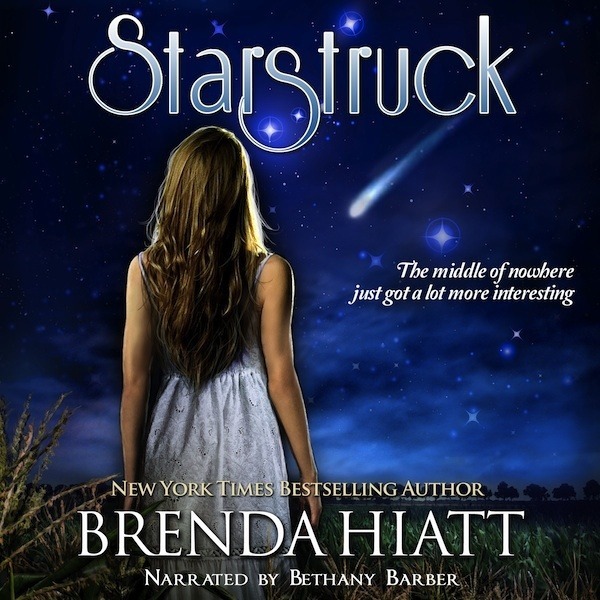 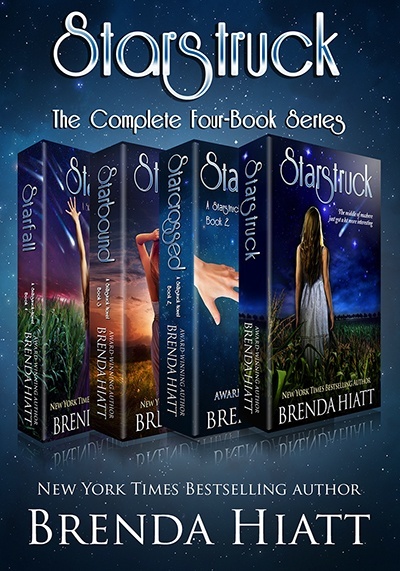 Book 1 of the award-winning, electrifying Starstruck series, where teen romance blends with science fiction to open a whole new world of action, adventure and discovery.